Rebate of $40 per child (under 16 years old) accompanied by one adult. Rebate of 30$ for free time in New York which does not include the walking tour, bus tour and the cruise. The last rebate does not apply to children. 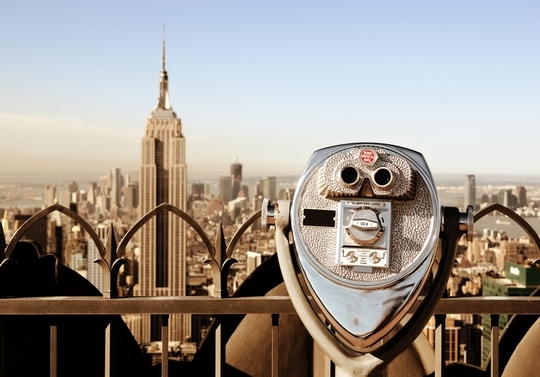 Spend 3 days and 2 nights in New York in the prestigious East Side of Manhattan. Frenzy Tours’ “Hotel in Manhattan” package is the perfect opportunity to fully live the frenzy and effervescence of one of the most unique, cosmopolitan and unforgettable city of the world for a weekend. 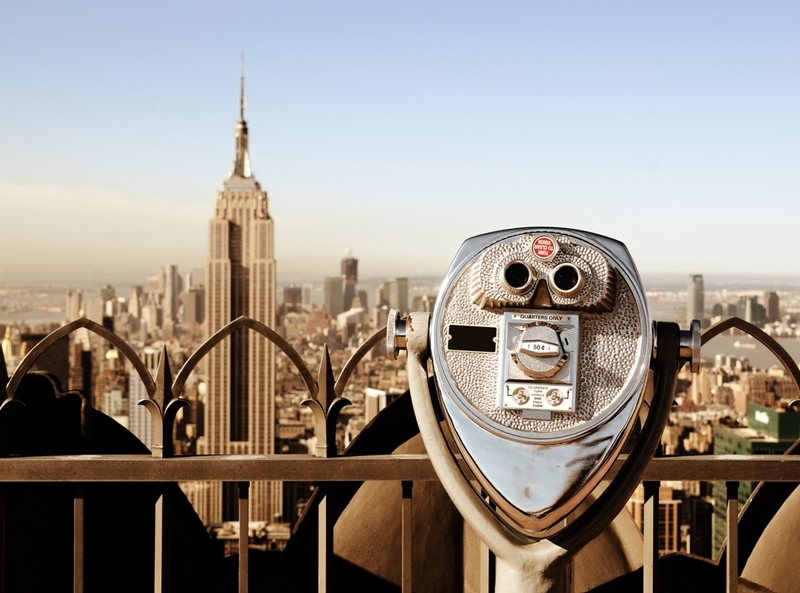 Our trip to New York has been specially designed to allow you to enjoy the Big Apple without worrying too much about organisation and logistics. • All service fees, taxes, transfers and OPC funds are included. What is not included: All of the meals (except for breakfasts), gratuity (according to your level of satisfaction) to the local tour guide (2$), to the accompanying guide (6-9$), and to the bus driver (6-9$) for the 3 days of service. All service fees, taxes, transfers and OPC funds are included. All of the meals, gratuity (according to your level of satisfaction) to the local tour guide (2$), to the accompanying guide (9-12$), and to the bus driver (9-12$) for the 3 days of service. *Please note that from November 1 to April 30 the cruise will depart at 2:30pm and from May 1 to October 31 at 2:00pm. *Please note that packages with a holiday weekend will depart 15 minutes earlier: Easter (April 19), Victoria Day (May 18), Labor Day (August 31) and Thanksgiving (October 12). Stop at the Duty Free. (with exception of packages that include a holiday). 12:45pm: Arrive in Manhattan for luggage drop off at the hotel. 01:30pm: Walking tour of Times Square and 5th Avenue (90 minutes). You will have the rest of the day free. 03:30pm: Check-in at the hotel. The rest of the day is free. 08:30am: Orientation bus tour of New York City (4 hours). 12:30pm: Stop at South Street Seaport for lunch and free time. 02:00pm: Cruise to admire the Statue of Liberty from up close, as well as New York’s tallest sky-scrapers. 03:00pm: Shuttle with choice of drop off in Chinatown/ Little Italy or in Times Square. You will have the rest of the day free. 12:30pm: Embark the luggage into the bus. 01:00pm: Departure from the hotel towards Montreal. 10:00pm: Arrive in Laval (Carrefour 440: 3956 Autoroute 440, at the corner of boul. Curé-Labelle, in front of Centre Hi-Fi).